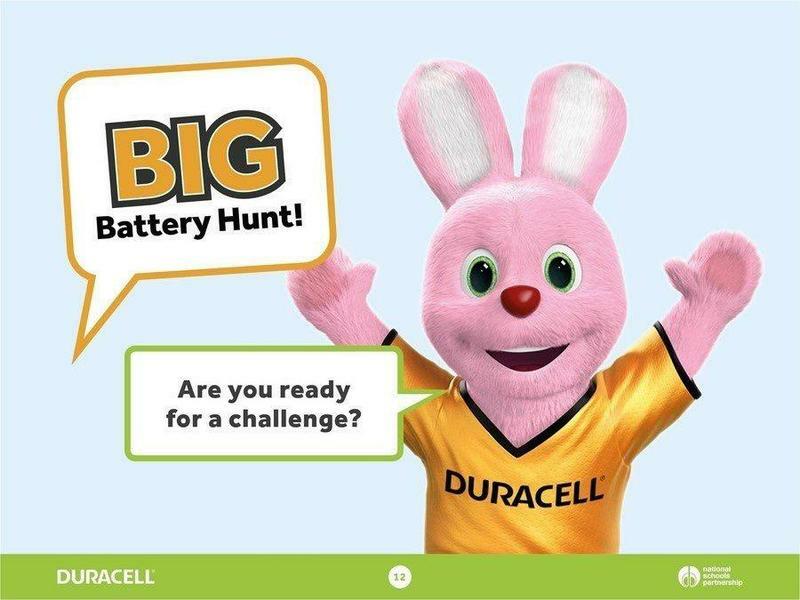 This year Bridge Learning Campus is taking part in The Big Battery Hunt, the UK's biggest school battery recycling programme. 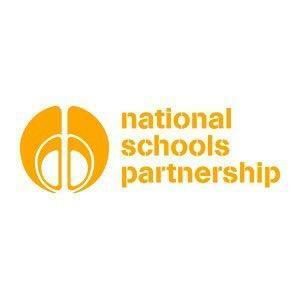 Each pupil will receive a free battery collection box and can collect used batteries from home to bring into school to be recycled. Over 4 million batteries were recycled last year. The competition will close on Monday 3rd June so make sure you get a battery collection before then!